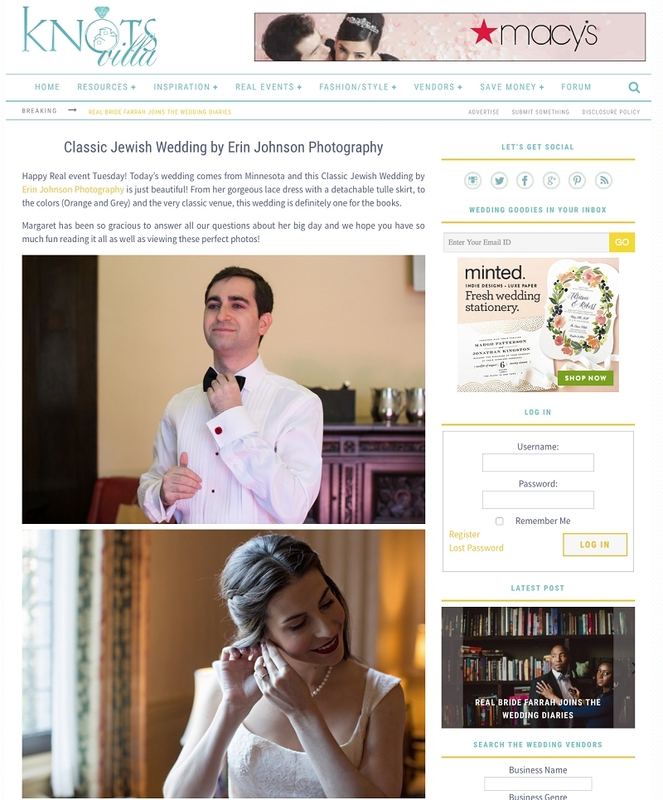 We've been published on Knots Villa. Click on the link to check it out. 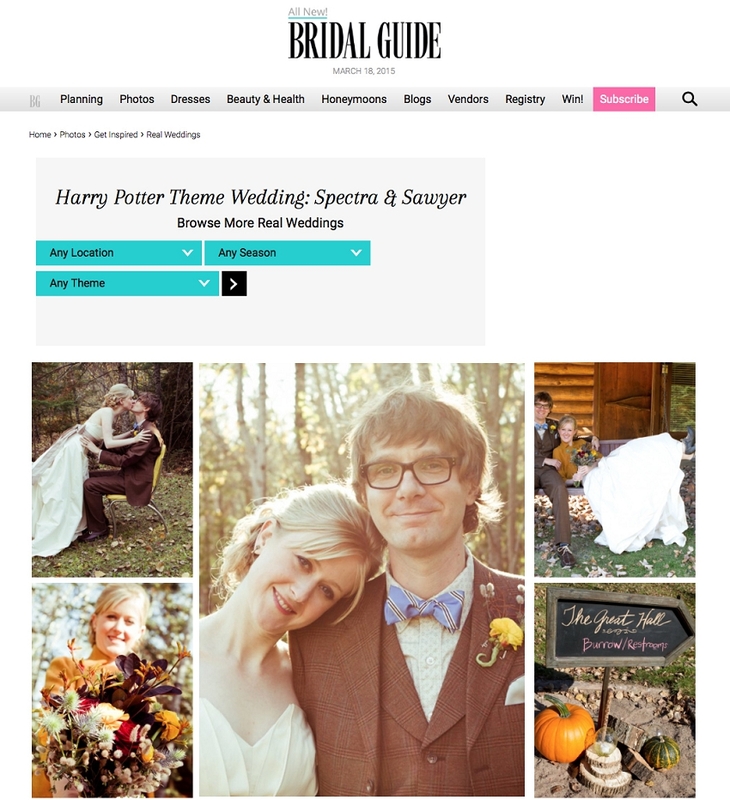 We've been published on Bridal Guide. Click on the link to check it out.